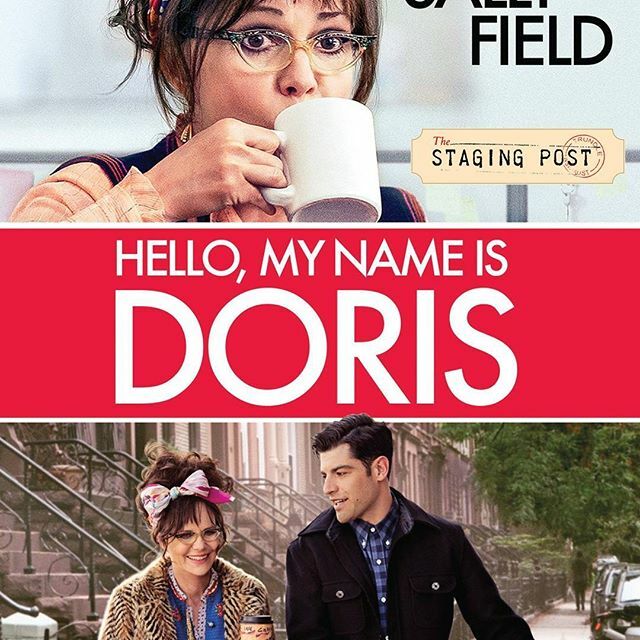 HELLO, MY NAME IS DORIS starring SALLY FIELD screens 2pm Sunday 8th January 2017. Tickets $15.00. Classified M. Running time 1h 27m. Doors open at 9:30am. 29 Forbes St Trundle. To reserve seats email john@stagingpost.com.au or call/text 0408 022 571.